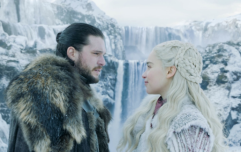 Winterfell has come and gone, and we're already gearing up for what is coming next in the final season of Game Of Thrones. The first episode was very much table-setting, because it has been a minute since we hung out with these folk, so it is good to get a feel for where everyone is and what everyone is up to. That being said, there was still room to get at least two jaw-dropping (here and here) scenes in, which viewers reacted to appropriately. And now we have the trailer for the second episode, and it looks like things will continue to go from tense... to tenser. 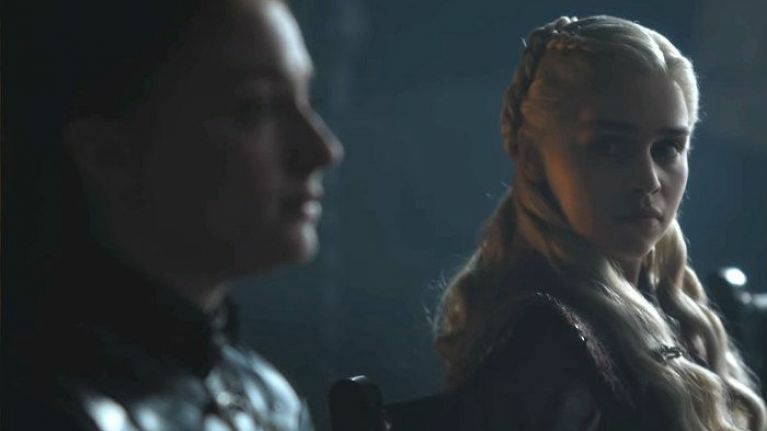 The glimpses at the new footage shows a much-anticipated meeting between Jaime and Dany, the increasing antagonising nature between Sansa and Dany, and Arya is giving some ominous narration. There also looks to be the first steps towards a big battle, and a glimpse of Tyrion giving his best Helm's Deep impression. Yep, we're VERY excited for it. Just like the first episode of the final season, this episode will be aired on Sky Atlantic at 2am, this time on Monday 22 April, and again at 9pm that evening, or can be watched at any time that day on NOW TV.